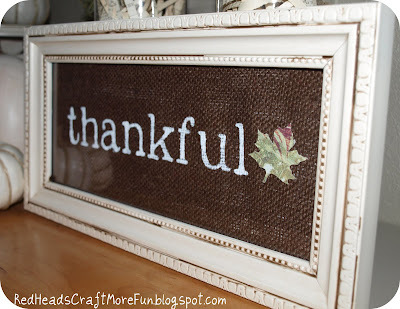 Red Heads Craft More Fun share a thankful sign that is simple and sweet. Yours, Mine, and Ours put some simple branches to good use. Clamity Ann's Adventures tried her hand a glitter house, I want to make one too! Bless My Nest made one of the prettiest chair benches I have ever seen! I love old suitcases and Fleur Cottage does not disappoint with these quick luggage makeovers. Need a last minute, easy appetizer idea? This cranberry dip from Happier Than a Pig in Mud sounds delicious! I am trying a new linky, well , an old one, but I haven't used it with the thumbnails. Thanks so much for featuring my Thankful Sign! Have a great Thanksgiving!! thanks so much for the feature and for hosting again. happy thanksgiving!! Thanks so much for featuring my little glitter house!!! Sorry my Mason Jar Lid Ornament project posted twice. Mr Linky and I are not getting along today! Again, Mr Linky is playing tricks on me...sorry for the double post on the Advent Calendar Bags. I did not realize I was not finished entering on here when I started entering on another and I guess your blog got both entries. Wow, there are so many great ideas here! Thanks so much for hosting, Becky! 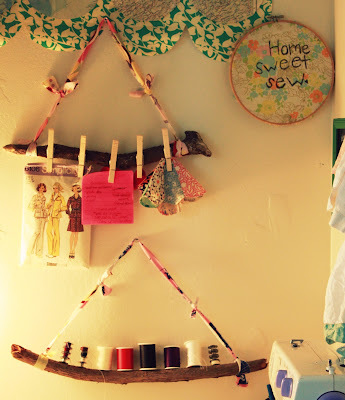 This is one of my favorite linky parties because everything is inexpensive but super cute!